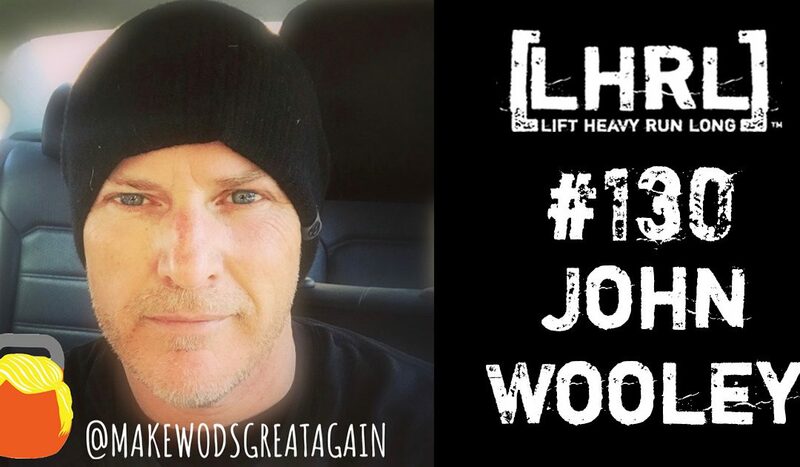 @makewodsgreatagain was created originally as a Twitter feed called CrossFit Trump. Started immediately after the 2016 presidential election, it was designed to poke fun and satire the political climate while weaving in fitness themed trolling. On the advice of a very smart teenager, the page added an instagram feed to reach a broader audience. The page meandered around for several months until its first real “break” when the page was featured on the CrossFit Games Update show during the now defunct CrossFit Regionals. Several CrossFit Games athletes picked up on and shared the page in their story and the page took off. Since that time @makewodsgreatagain has focused on content that is irreverent and edgy while trying to connect to the community with relatable topics.